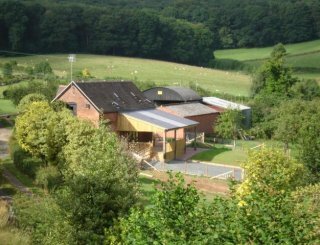 Exmoor Camping Barn, Wheddon Cross, Minehead, Somerset, sleeps 3-12 in 3 bedrooms. 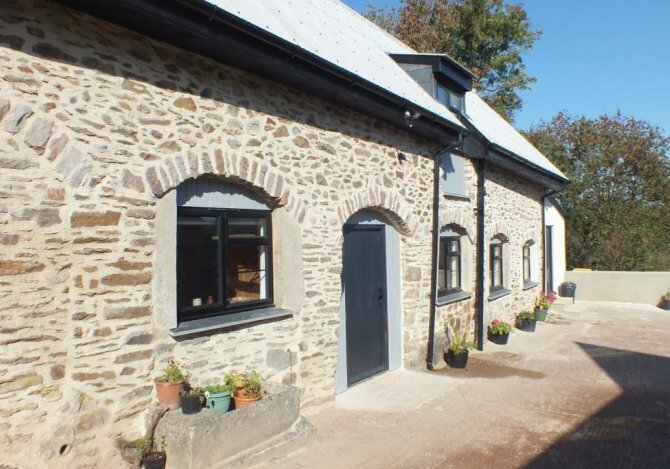 Newly renovated in 2018, Exmoor Camping Barn comprises the original milking parlour and dairy buildings, plus 2 attached stables with a long feed store above. Believed to have been built between 1840 and 1890, the stone walls are 2 feet thick, and features include pillars and attractive arch windows which would originally have been open to allow easy access. 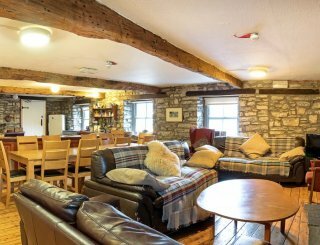 The Barn is comfortable and well-equipped, with 3 bedrooms and a generous kitchen and dining area. 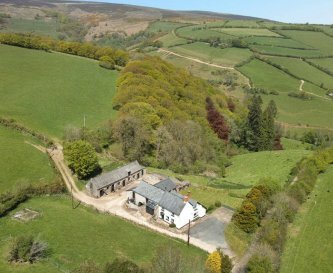 The farm is set in an elevated position in the heart of the Exmoor National Park on a 25 acre farm off a quiet country lane, close to open moorland and overlooking Snowdrop Valley and the River Avill. 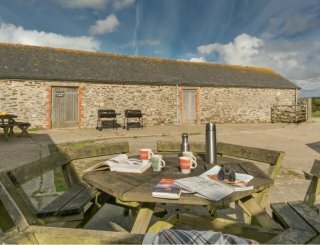 The popular Coleridge Way runs through the farm and nearby is the West Coastal Path - the Camping Barn is therefore an excellent base for outdoor enthusiasts and walkers, cyclists and riders. 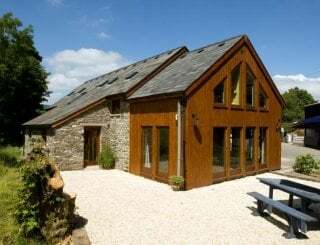 During your stay with us you can experience the wonderful dark night skies of Exmoor and explore the beautiful rugged coastline of Somerset and the surfing beaches of North Devon.There are also several charming seaside and market towns nearby, and a pub in the village which offers food. There is an option to have delivered locally made frozen or fresh oven-ready meals with a menu provided on request. These orders must be made in advance. 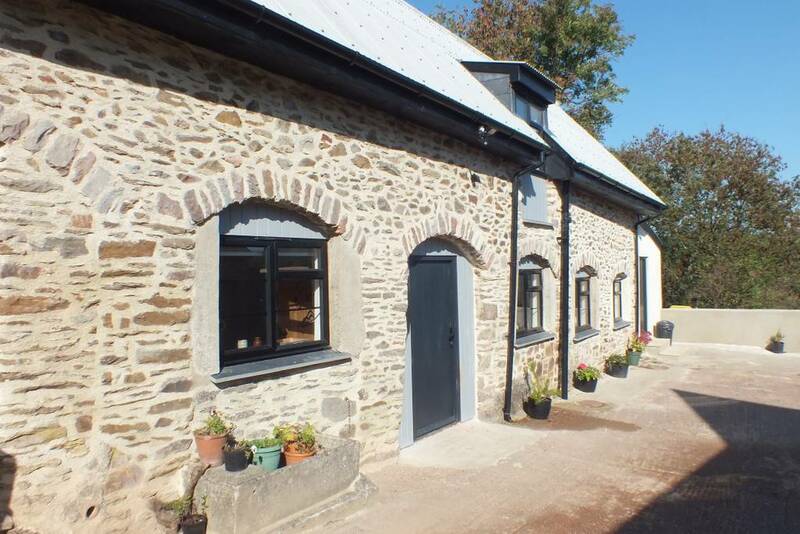 The barn has a well equipped kitchen on the ground floor of the barn. An initial supply of basic household essentials is provided. 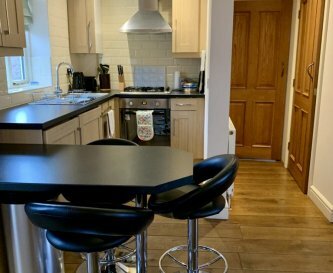 The dining area is open plan with the kitchen. A breakfast bar seating 4, a permanent dining table for 8 plus an additional table for 4 is available. 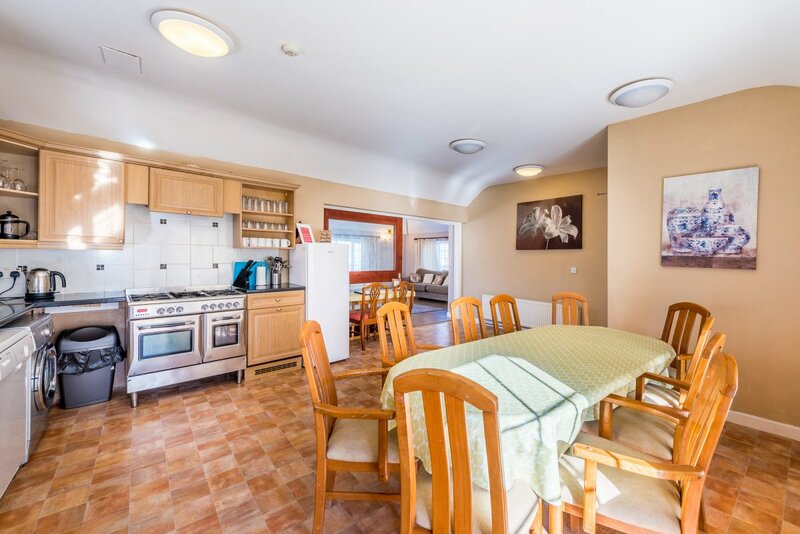 The kitchen/dining area is the shared area. There is no dedicated sitting room. There is a Smart TV with DVD in the dining area. There is WiFi in the barn and all bedrooms. 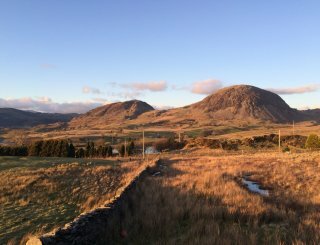 Mobile signal is intermittent in the area. There is no games room at the property. Coleridge - sleeps 2 - twin/super king. Dunkery - sleeps 4 - 1 bunk, 1 single, 1 small single. Snowdrop - sleeps 6 - 2 bunks, 2 single. Two shower rooms with W/C. One shower room downstairs and one upstairs. Please contact the owner to discuss requirements. 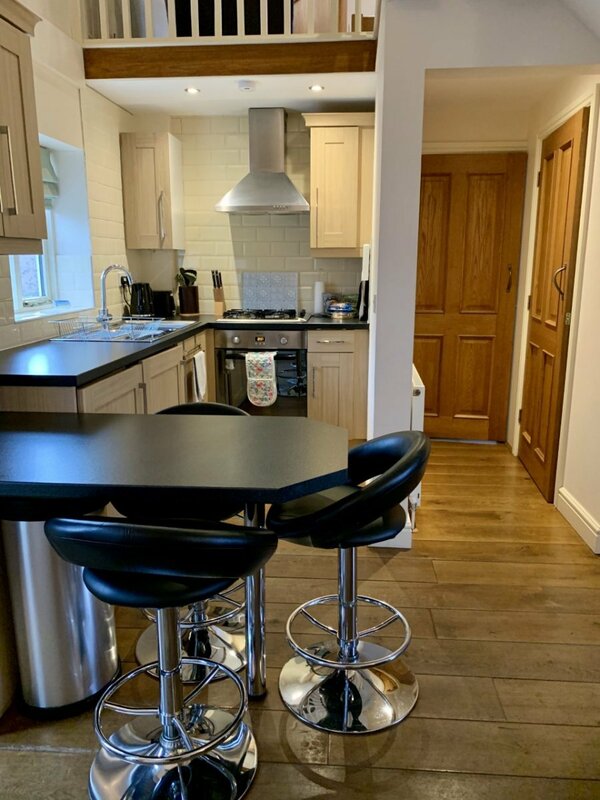 Ground floor bedroom and shower room available. 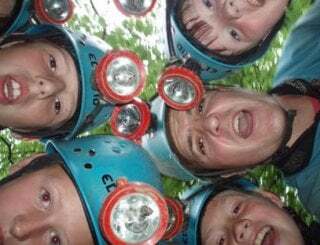 Children aged 6 and above are welcome. 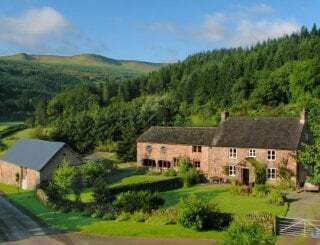 Heart of Exmoor National Park, the garden to the barn is work in progress to be completed late Spring 2019. There is no swimming pool at the property. There is free parking outside the camping barn. No smoking in the camping barn. Smoking is allowed outside of the property. 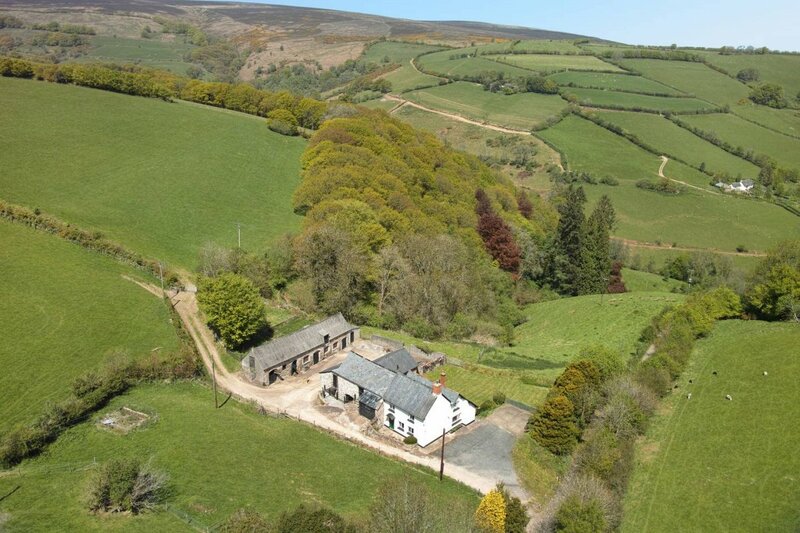 Heart of Exmoor National Park with footpath to Dunkery Beacon from the property onto a network of 600 miles of footpaths and bridleways. Wildlife including red deer and native Exmoor ponies. Victorian town of Minehead is 9 miles away, offering a beach, picturesque harbour, public gardens and good shopping. The nearest shop is approx. a mile away in the village. It is a petrol station with well stocked shop and post office. Supplies fresh bread, milk, meat, fish, papers and selection of alcohol. The nearest pub, the Rest & Be Thankful, is located in the village approx a mile away in the village. 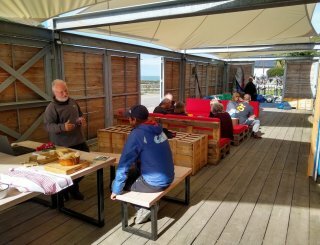 Friendly and serving good food. 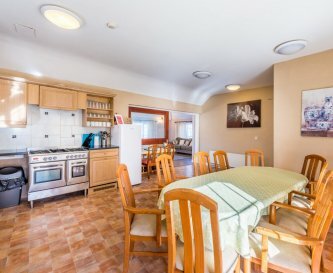 Minimum stay 2 nights Fridays and Saturdays. Taunton Railway Station is 25 miles away. Exeter Airport - 45 miles, Bristol Airport - 61 miles, Cardiff Airport - 116 miles.